We told you last week that Bajaj Auto is in the process of updating its complete model range to the proposed BSIV emissions norms for the 2017 model year. 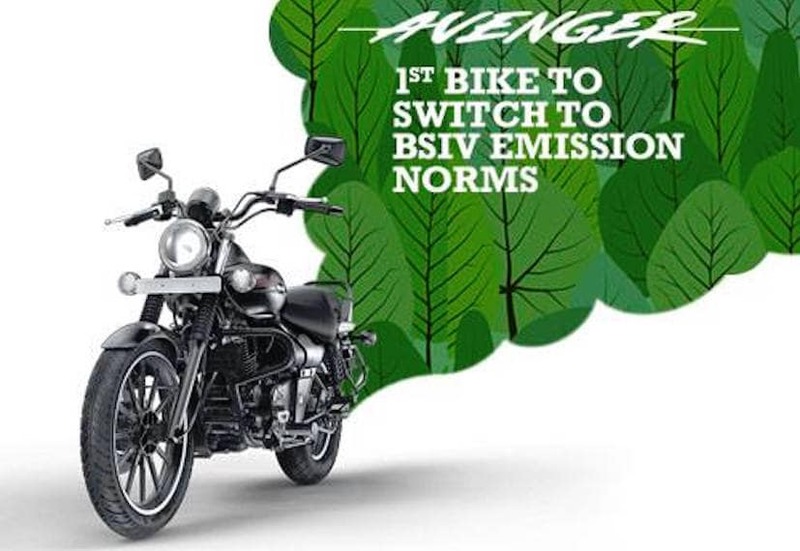 While it was expected that the Pune based automaker will announce the new BSIV 2017 Pulsar range first, the company has chosen otherwise and has announced the new Avenger series that are now compliant with BSIV norms. The announcement comes on Bajaj Avenger's official Facebook handle and is, in fact surprising. considering Bajaj has already commenced production and sales of the 2017 Pulsars. We even brought you images of the updated Pulsar 220F with the new BSIV compliant engine, new paint scheme, tweaked instrument cluster and a matte black finished exhaust. 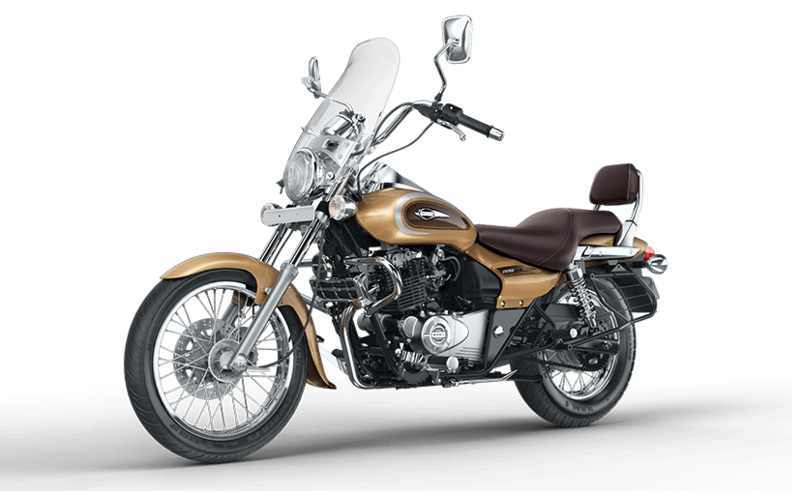 The Bajaj Avenger range comprises - Street 150, Street 220 and Cruise 220. Introduced last year, the updated Avengers have been doing phenomenally well for the brand, which could explain why Bajaj has chosen to announce updates to these models first. While the Avenger Street 150 uses a 149cc single-cylinder engine shared with the Pulsar 150; the Avenger Cruise and Street 220 use a 220cc motor shared with the Pulsar 220F, but has been tuned to churn out 18bhp at 8400rpm and 17.5Nm of torque at 7000rpm. The motor is mated to a 5-speed gearbox. Cosmetically, do not expect the BSIV compliant 2017 Bajaj Avenger range to receive any upgrades. The company won't be making cosmetic changes to recently launched models and hence, the updated Avenger will continue as is. At present, the Street 150 continues to be available in the single blue shade, while the Cruise 220 is available in Desert Gold as well as Black. The Avenger Street 220 comes in Red, Military inspired Green, Black and Blue. Bajaj is yet to announce prices for the 2017 Avenger BSIV range. That said, expect a marginal hike in the prices though.